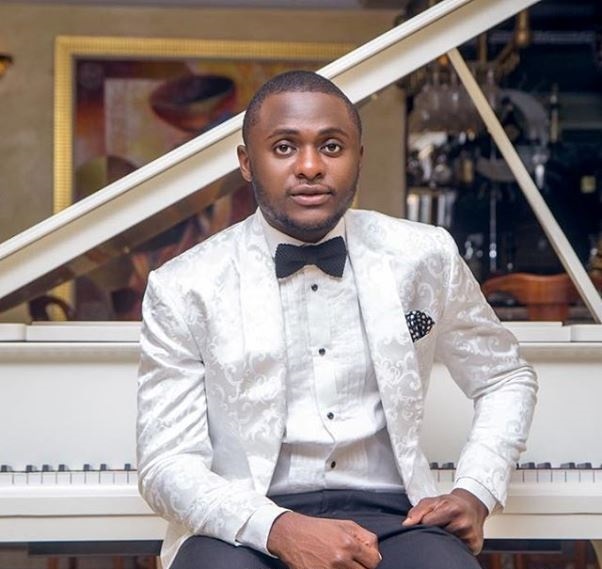 Triple MG Boss, Ubi Franklin and controversial OAP, Daddy Freeze are still on the “tithing” issue, they both started since last week. Let’s take a quick recap on how it all started. The drama started last week after the Triple MG boss took to his Instagram page to say tithing is for matured believers, obviously a shade to Freeze’s FreeTheSheeple teachings. He also made a statement on LITV’s The Report Card show saying that Freeze’s opinion on tithing was rubbish. Apparently, the cool FM OAP responded, calling out Ubi for being disrespectful to him over his opinion. Dear @ubifranklintriplemg, I have never insulted your person, so you stating that I am “saying rubbish” is quite unfair. You said tithing was in the Bible and you obey it. Please what part of the Bible if I may ask? Is it Deuteronomy 14:22-26 that says we should eat our tithe in the place the LORD has chosen? Or is it Malachi 3:8-10 that was debunked by this your same pastor when he said, from a post where his last sermon was quoted on Linda Ikeji’s blog, that Christians are not under any curse for not paying tithe? I’m not sure Pastor Paul would have chosen you to be the mouthpiece of his ‘grace’ doctrine, especially with your state of benightedness on this particular issue. Following the footsteps of many of your pastors, you haven’t addressed my ‘rubbish’ with the Bible. Instead, you have used your personal ‘sentiment’ and ’emotions’ to debate my claims. Dear brother, we are all entitled to our feelings, emotions, sentiment and ‘understanding’. Unfortunately, we aren’t entitled to our own facts and your attempt to debunk my ‘facts’ with your ’emotions’ is doing the doctrine you swear by, a huge disservice. Furthermore, if you stick by your pastor’s ‘grace’ doctrine of ‘unmerited favor’ saying you tithe is indirectly saying you are paying for this favor, rendering its claim of being ‘unmerited’ all but futile! In my own opinion, you and pastor Paul should be looking for bible verses that show that our first ‘pastors’, the 12 disciples, collected tithe and pointing out bible verses that show where believers that weren’t Jewish, paid tithe. Well, Ubi has now responded in a now deleted post, saying what Freeze has been preaching is unhealthy.